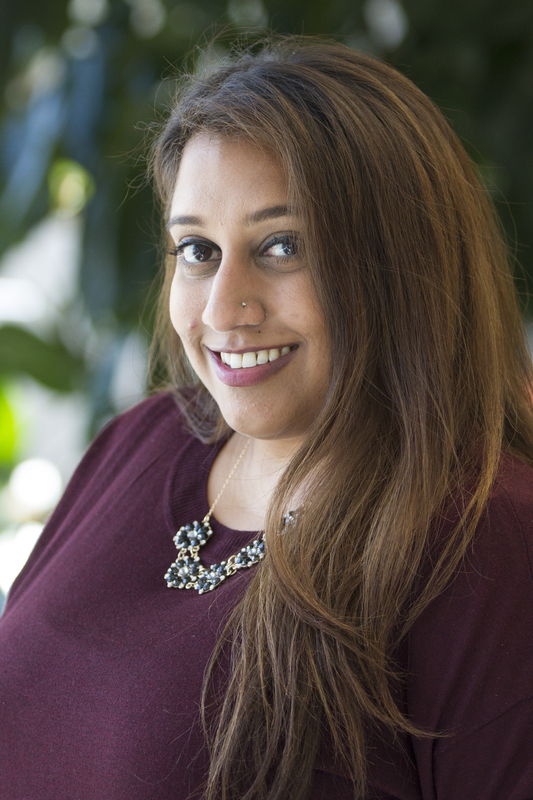 Vaishali Patel is the Program Coordinator for NDC implementation, NDC enhancement, and national long-term strategy projects within the Global Climate Program. She provides financial and administrative support to her direct projects, as well as coordinating broader project planning, execution, and knowledge sharing among multiple teams working across the areas of national climate action, climate resilience, climate finance, and tracking greenhouse gas mitigation efforts. Prior to working in the Climate Program, Vaishali was a Project Coordinator with the Governance Center, providing operational, financial, and administrative support to the Land and Resource Rights and Social Inclusion and Equity Initiatives. Prior to joining WRI, she consulted with StratSol to conduct gender assessments for USAID-funded grants, and served as the School-Based Account Manager and Operations Services Coordinator for The Princeton Review office in Washington D.C, Maryland, and northern Virginia. Vaishali holds a B.S. in Psychology from the University of the District of Columbia in Washington, D.C. In her spare time, Vaishali enjoys spending time with her family and friends, watching college football and basketball, and traveling.